I feel your wistfulness. Hope all is well in ELK's world. Oh, it truly is. I was thinking this as I listened to the ticking clock today. Moments are all gift. Thank you for this beauty. I have my grandfathers watch chain but not the watch. LOVELY watch... and lovely words paired, Elk. I especially admire these: "calling me to do simple things"... May that I do that today, every day. :o) ((HUGS)) P.S. I'm hosting a Valentine Giveaway this week... stop by for the fun, if you get a chance. 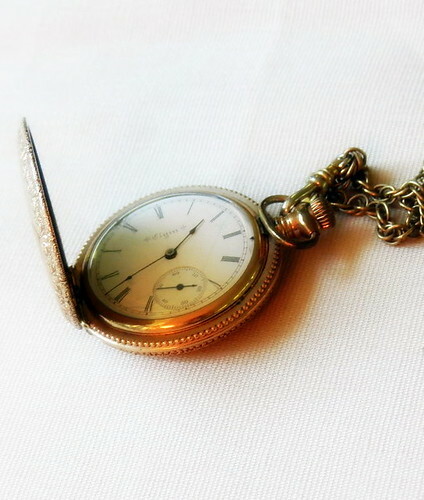 Such a lovely time piece! 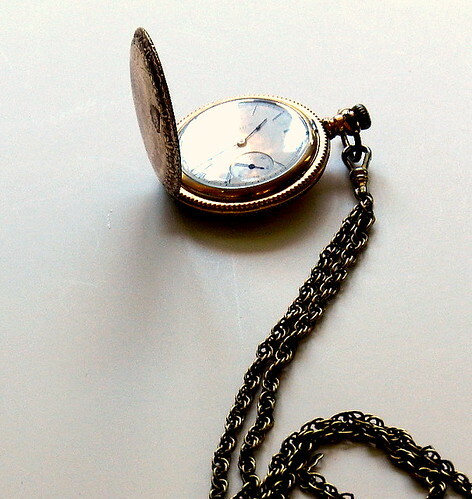 Time is merciless... and maybe that's the beauty of life. If we had time on our side we wouldn't learn at all! that is our time here. I hope your time is spent happily. Golden and so very fast! Where does it go so quickly! 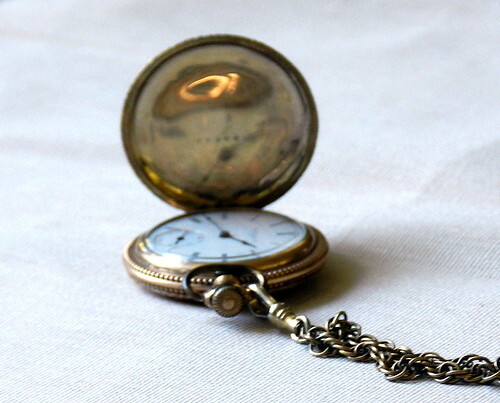 What a gorgeous old pocket watch..and - yes - an excellent reminder of time passing. Such beautiful images. You do have such a gift. Thank you for the peacefulness here, and the gentle reminders. A balm in few words. lovely, lovely space you create here. I'm glad I found my way. Checking in from long ago, and praying for you and your new journey. Missing the simple beauty you shared with us. Blessings for you and your family. I don't know if you remember me, but I check in from time to time to see how you are doing. My own husband has had similar health issues.